This new 100,000 SF of dealership is also the corporate headquarters for Priority Automotive, LLC. With more than 60 Service Bays, customer amenities including the café with on-site catering, nail salon, hair dresser, shoe shine stand and theater. The waiting area features a stone fireplace and several large TV monitors. 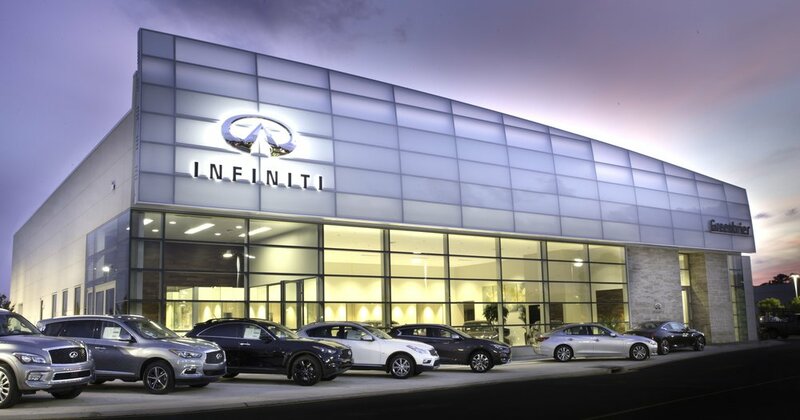 This new dealership is designed to meet Infiniti Retail Environmental Design Initiative (IREDI) requirements and support Priority’s customer service programs. This new dealership was designed to meet Honda’s Image Program requirements and support Priority’s customer service programs.